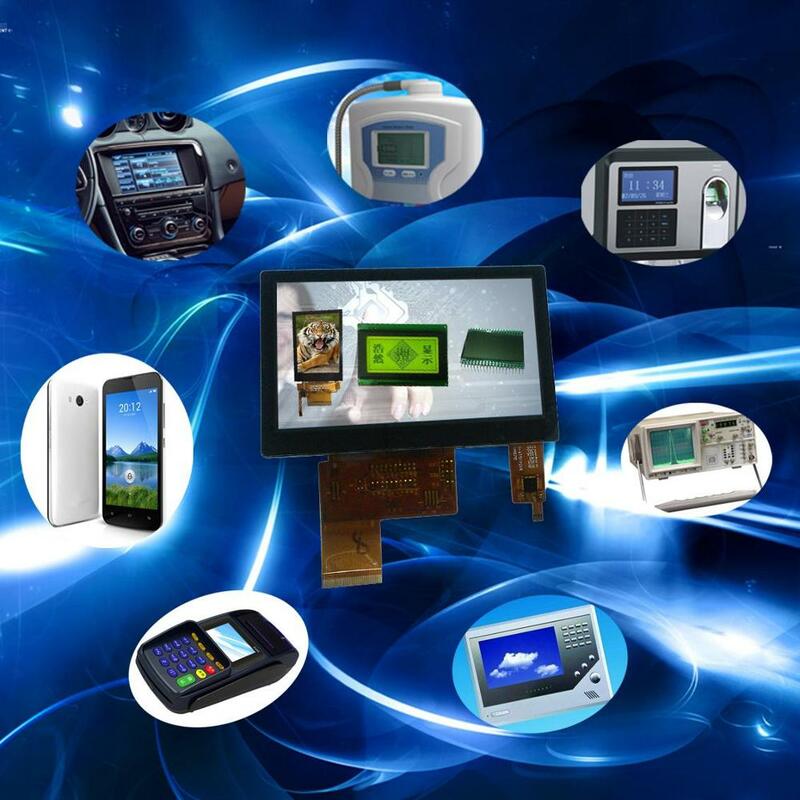 Support for characters with icons and various display requirements of customized products. 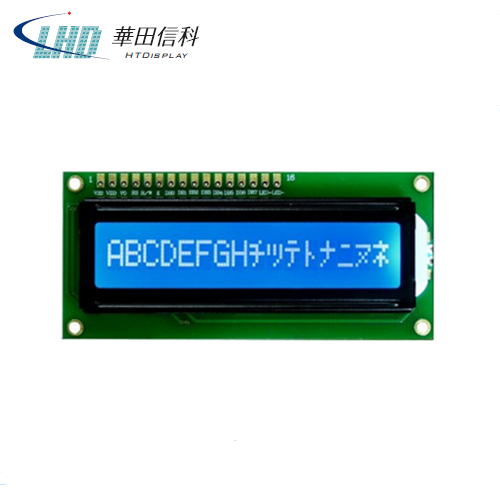 Support Extra wide temperature -40-85℃. 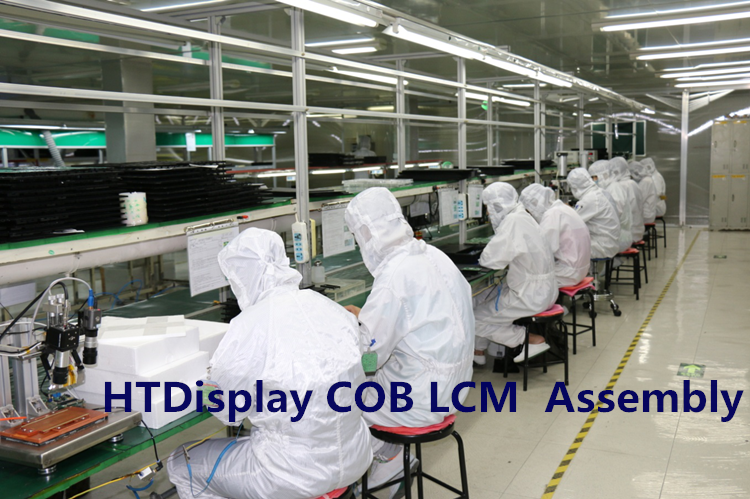 COB,COG techonology optional ,to suport the customer's various personalized structure requirements. 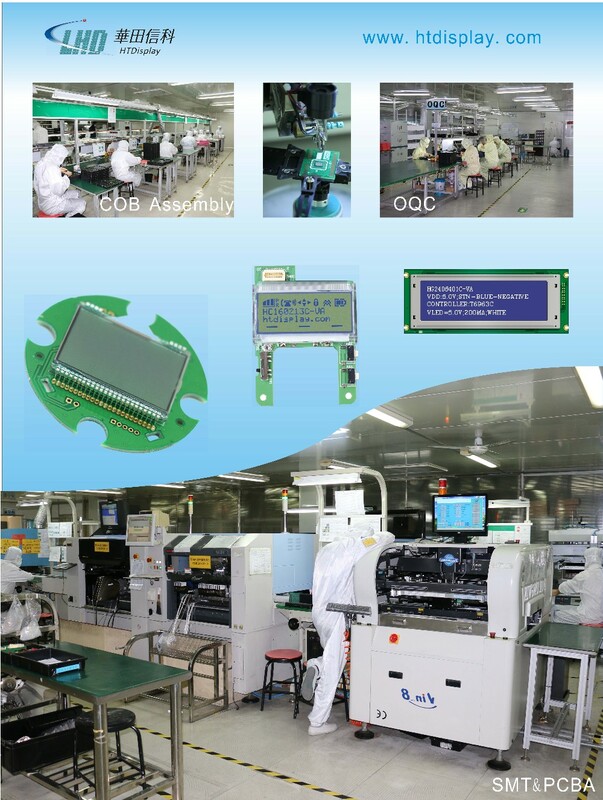 Support SPI and I2C and parallel port. 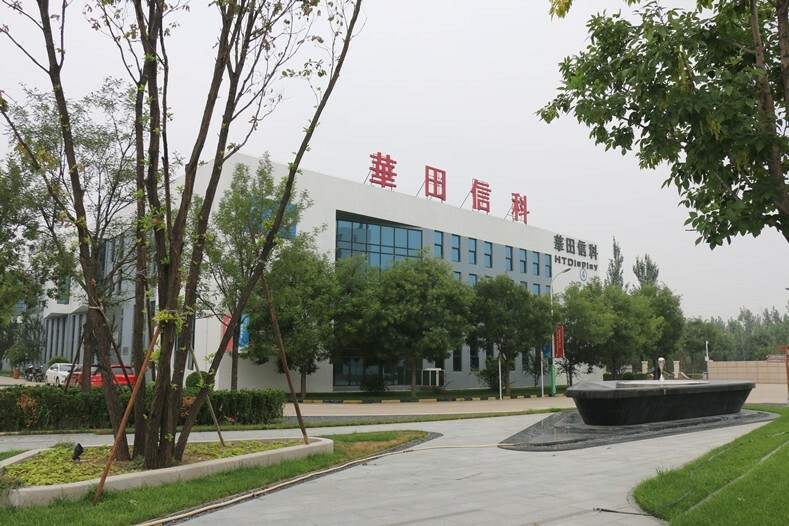 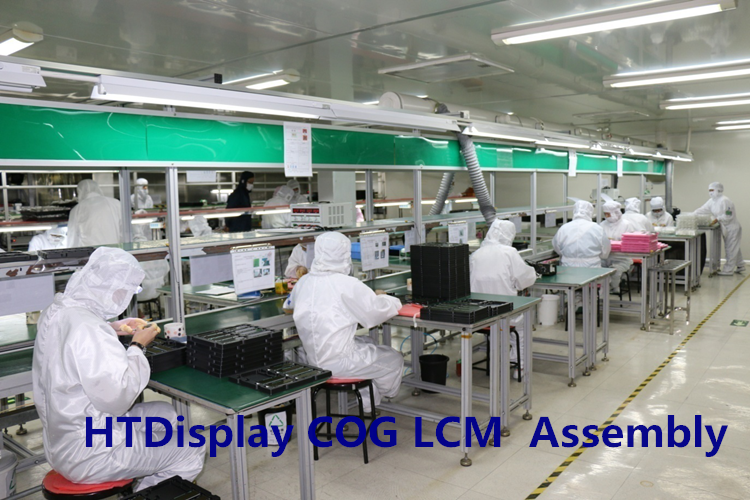 Our Headquarter is in Beijing and has established a customer supporting network with technical & sales service centers in Shenzhen, Shanghai,Suzhou,Hangzhou,Changsha and Hong Kong.Our product line including TN,HTN,STN(16x2 big character lcd),FSTN panels and LCD Modules of COB,SMT,TAB,COG,COF and TFTs and resistive touch panels and capacitance touch panel is optional,which are widely used in office automation, financial terminals, POS systems, Telecommunications,household electrical appliances, medical equipment, auto electronics, electric power, automatic attendance checking systems, meters, fitness equipment, electronic classrooms. 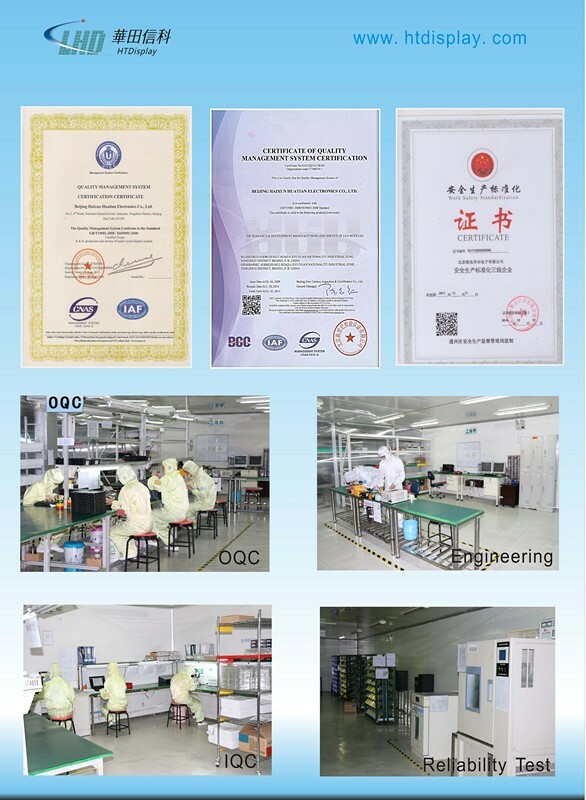 And Engineering Dept , OQC and After-sales Service Dept.All products have got certificate Quality Management System ISO9100-2008 and Environment Management System ISO141001-2004. 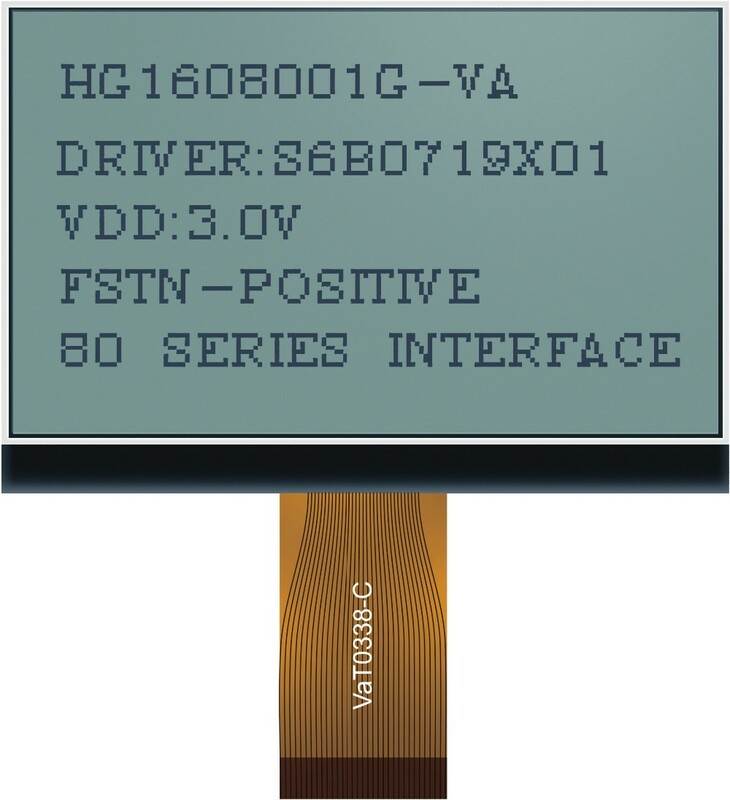 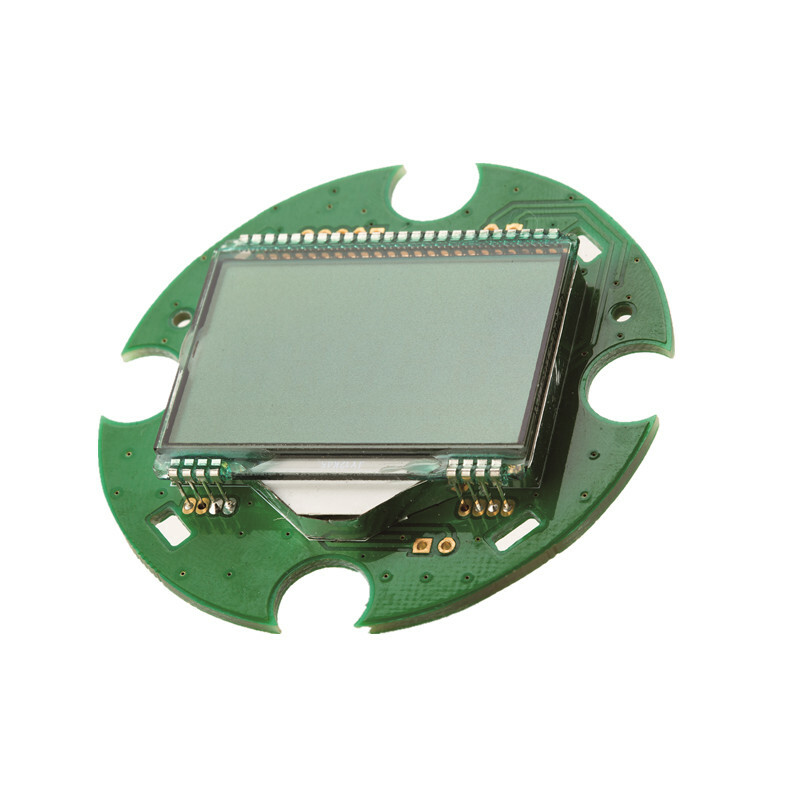 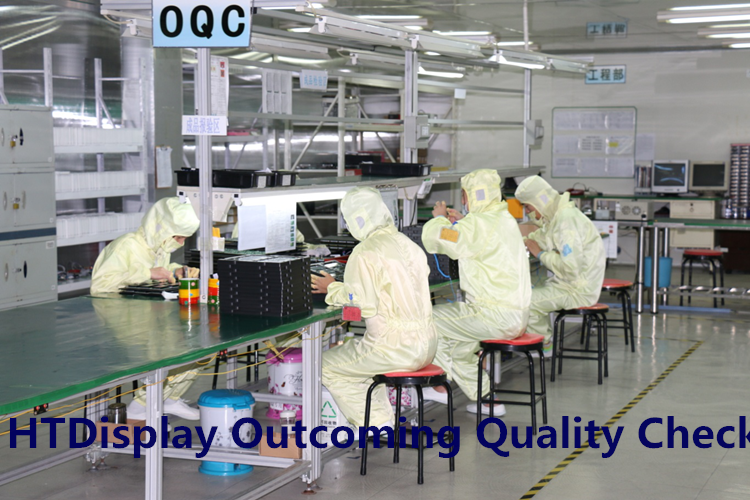 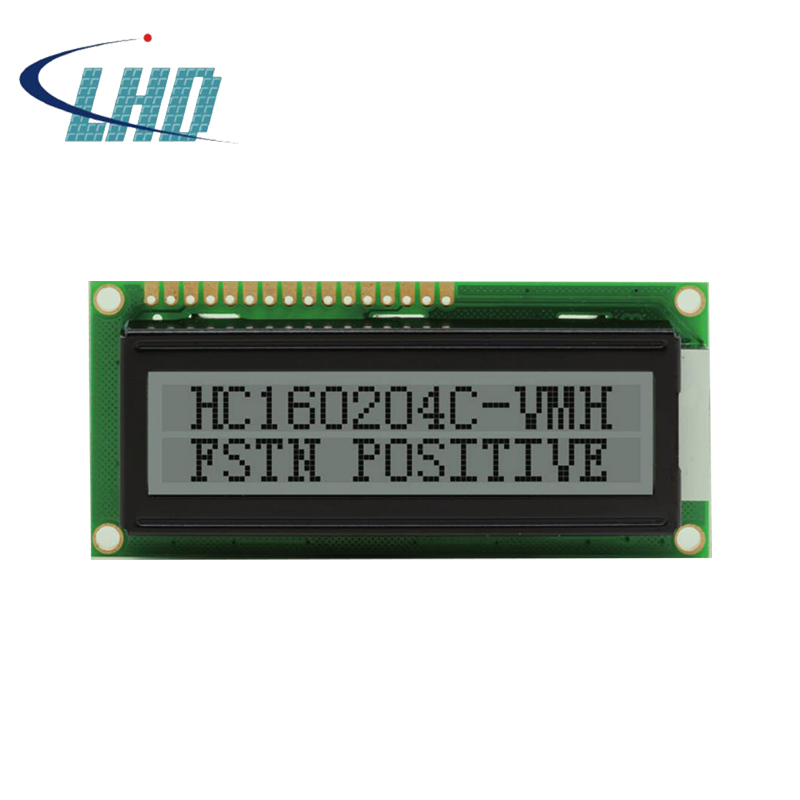 6.Q:Can you design the 16*2 character lcd in acccordance with our demand? 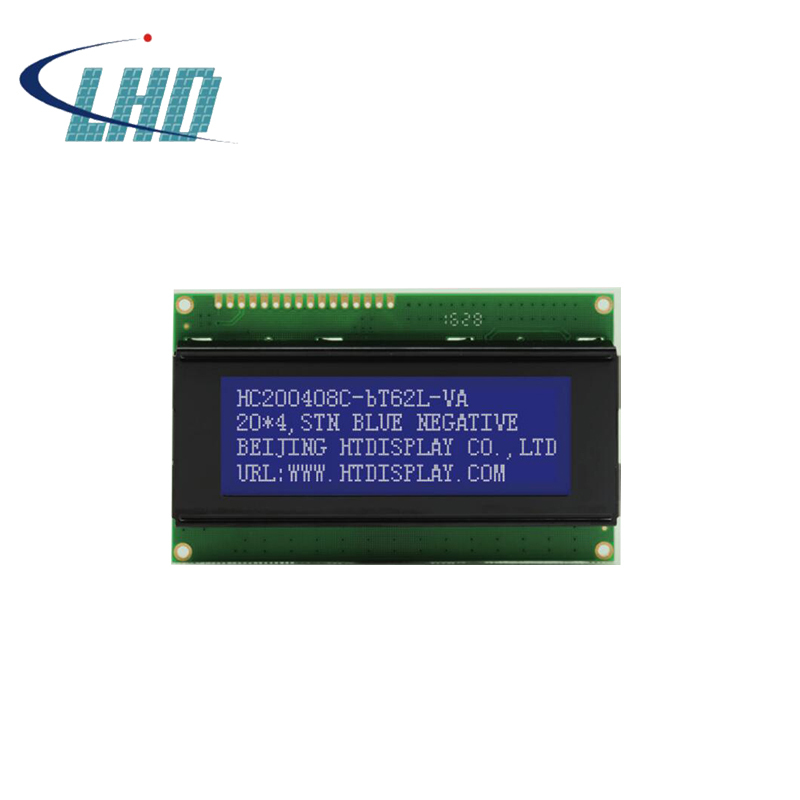 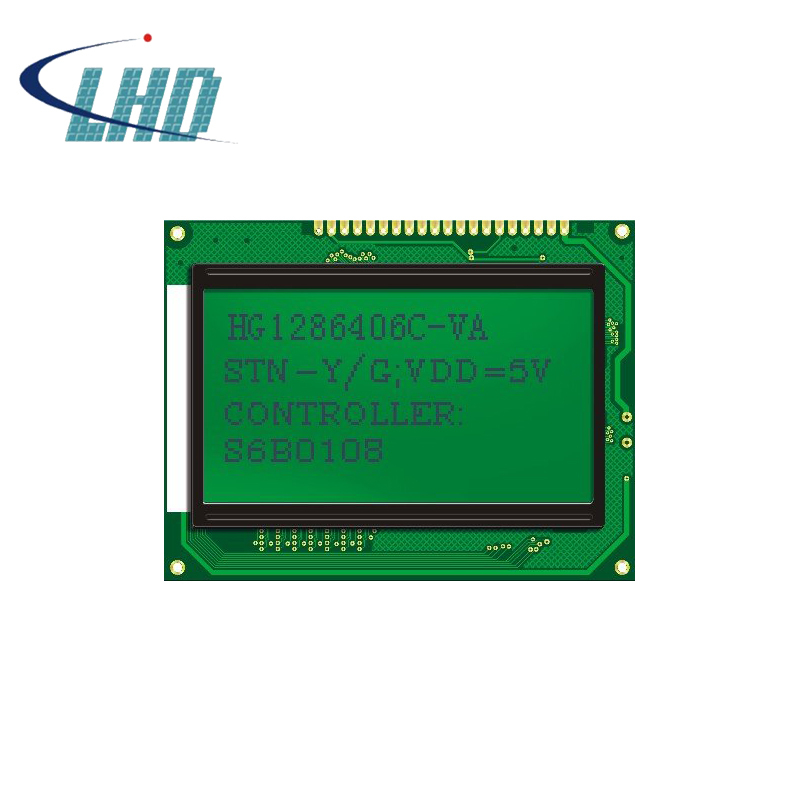 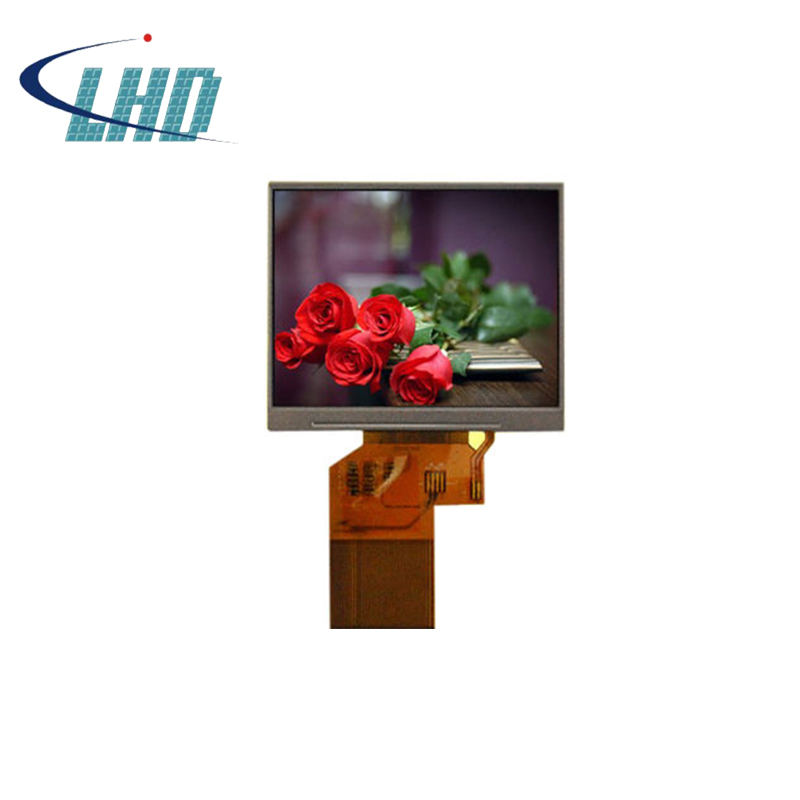 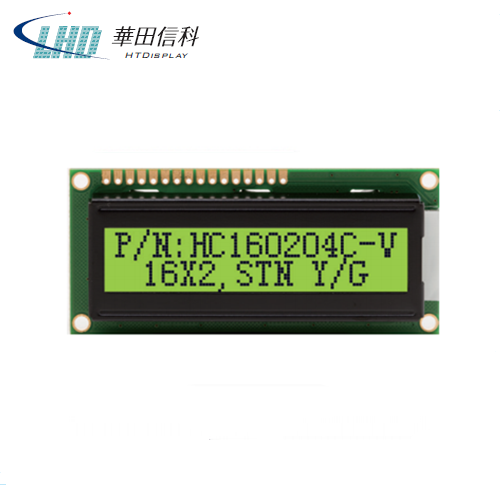 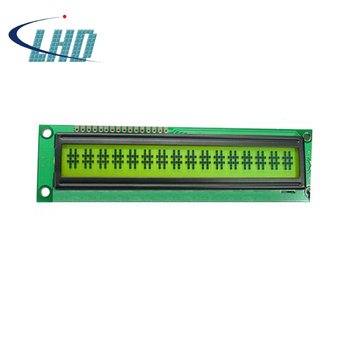 7.Q:How to order 16x2 character lcd?